Everyone strives to be successful, but it doesn’t always come easily. The people who do end up reaching their highest potential always possess certain qualities and habits that allowed them to get there which separate them from those who don’t. 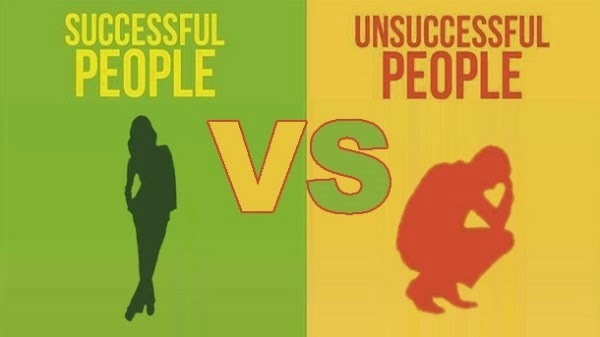 Here are 10 differences between successful and unsuccessful people! Continuously learning and improving is the only way to grow. You can be a step above your competition and become more flexible because you know more. If you just fly by the seat of your pants, you could be passing up opportunities that prevent you from learning (and growing!). 10. Have Gratitude vs Don’t appreciate others and the world around you.